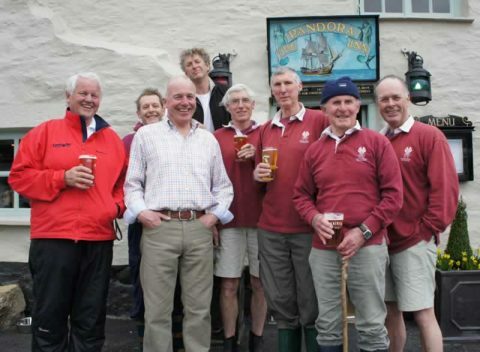 On Friday 9th March, a year to the day when the Pandora’s roof caught fire, the Supervets rowed round to be welcomed by the Landlord John Milan to the opening of the newly built pub. The rebuild looks fantastic. 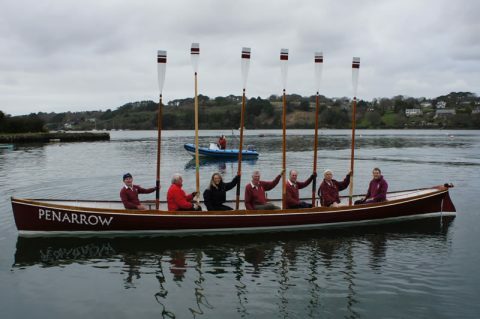 With an oars up!! we were on our way with kind thanks to Steve and Penny who towed us back after a few jars.